A manicure is a beauty treatment which uses special tools, creams, waxes and / or massage techniques to leave your nails and hands healthy and looking good. What is a manicure good for? A manicure is good for improving the texture and health of both your fingernails and the skin of your hands, as well as leaving them looking polished and perfect. 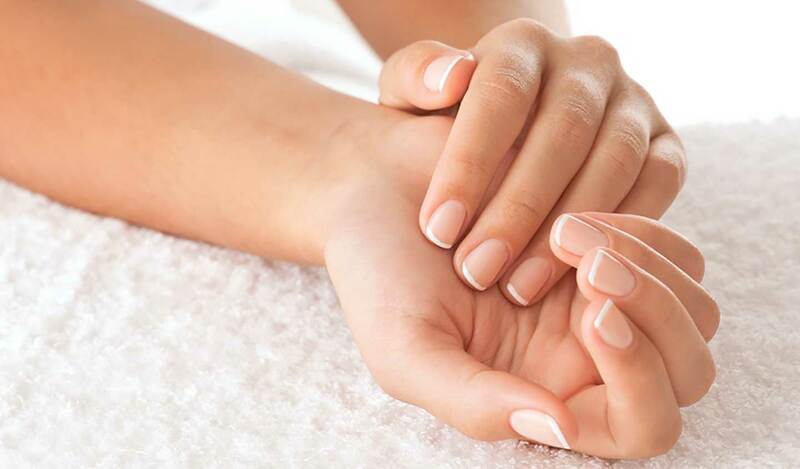 Apart from making sure your hands and nails look and feel good, a manicure often has the side-effect of relaxing you; there are pressure points on your hands that correspond to other areas of your body. If you have an injury to your hand -- a wound, or joint or muscle strain, or a rash or broken skin -- you are well advised to wait until you recover before you have a manicure, or else make your manicurist very aware of your limitations. A manicure is usually very soothing. It can be nice to have someone touch your hands and nails, especially if the manicurist uses reflexology or other hand-massage techniques to relax you. You will probably be one-on-one with the manicurist, who should tell you what she is going to do and check to see if you have any queries or concerns. A manicurist will usually dress your nails with your choice of nail colour, and you may also be able to have more decorative nail art applied. Check beforehand if you want this, as you may need another person to do the honours. use oils, creams and waxes to exfoliate, cleanse and improve the texture of your nails and the skin of your hands. A manicure can last from 15 minutes to more than an hour, depending on what you're having done. 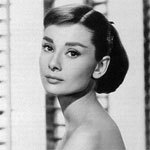 Generally speaking, the longer the time allocated to the manicure, the more elements you can expect. Don't wear gloves, or anticipate needing your hands for any kind of dextrous work immediately after a manicure. It may not be the best thing to go straight back to banging away on a computer keyboard, doing someone's hair, or bathing your children if you have just had delicate solutions applied to your nails. American: a very natural-looking manicure which shapes the nails to your finger tip. French: a classic manicure using clear or ivory-coloured polish on the body of the nail, with white at the tip. The nail is cut quite square. Hot stone manicure: this manicure features a hand massage using hot stone therapy to soothe and relax your hand. Intensive paraffin wax: includes warm wax being rubbed into your nails, hands and wrists to moisturise and soften. Luxury: this usually signifies a whole-hand treatment which includes a hand massage, softening paraffin wax and heated mittens or a wrap; the combination of heat and moisturising unguents warms and soothes your hands, and softens and hydrates your nails. Try to give your nails a good clean and remove any traces of old nail polish beforehand. This will stop the beautician wasting valuable manicure-time doing it herself, so that she can get on with the good stuff! You might want to take off your rings, too, if there's massage involved. Why not book a manicure on your next spa day? "Instant results; jasmine and frangipani scents; hot steam rooms; a good selection of magazines; modernist decor." "Whale noises (on CD, not in the pool hopefully); hard massage beds; tiny toilet cubicles; being spoken to like a child; lukewarm pools."